At 16 th of July 2015 the maidenflight of Gamebird was performed. Congratulations to the entire team for this success. 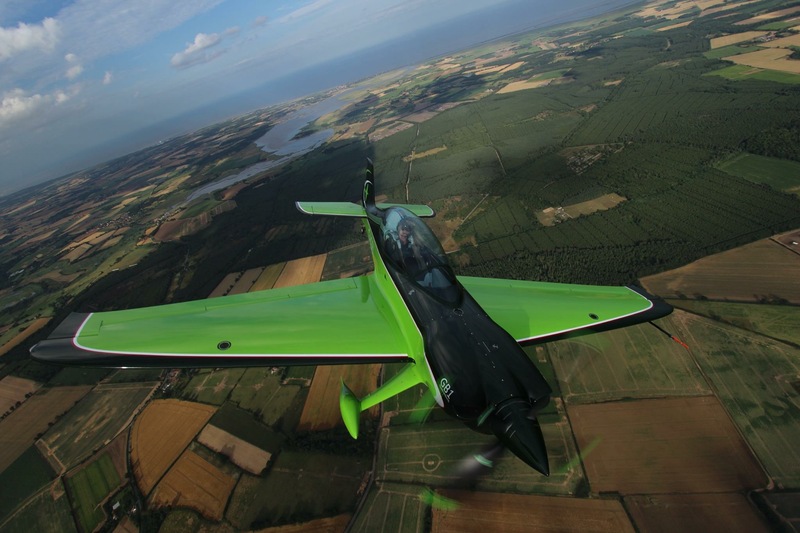 Under the direction of Philipp Steinbach Game Composites in Faldingworth (UK) developed a new two seat Aerobatic airplane for high level competition. The new aircraft is much lighter and faster as the competitors with the same engine. SFL has been involved in the development from the beginning and contributed the load assumptions, dimensioning of the structure and established a certification programme and the plans for load testing. Certification aspects have been addressed very well at the time of maiden flight. The prototyp was built by using female moulds which are also suitable for series production. A complete set of drawings and documentation was established and the production plant and process is still approved by the EASA.